Moving can be stressful and painstaking if you are lacking the time, resources and skills for a smooth removals process. Hiring a removal company will ensure that you get a smooth relocation for any type of move and that all the loading and unpacking is done professionally. Home Removals is dedicated to providing our customers with the means, insight and professional workers to assist in the most effective way and deliver the best experience when moving home! We realize that this time is a key moment in your life and are here to take the hassle and worry away and make things as problem-free and pleasant as possible. The decision to hire an expert in the removals service business will certainly save you lots of tension and exhaustion. However, choosing the right one is key to receiving the best household move at the best price. There are many firms online and it can become a bit difficult to select one. If you can’t rely on a personal referral from family or friends, you can look at online testimonials and customer feedback to see how clients review a particular moving company. The top businesses in the relocation field, such as Home Removals, have a significant number of satisfied customers, many of whom have shared their reviews and opinions of their moves on the Internet. While there are certain basic steps to ensuring a successful and fast move, every client has his or her unique needs and requirements. Thus, a good removals service should make sure it offers a diverse portfolio of choices that respond to everything you may need. 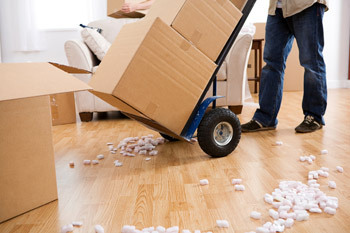 Home Removals has vast experience in house relocations, regardless of distance or household size. 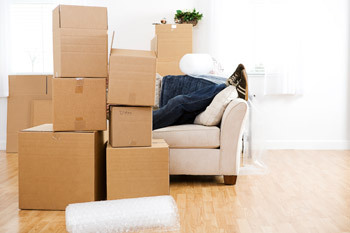 We are ready to give assistance for any removal – starting with tips, checklists and advice for planning; providing packaging materials, such as Bubble wrap, foam rolls, tape, and boxes, and then carrying out the packaging; loading and unloading your boxes and following your directions in bringing your items into your new home. To top it up, we pride ourselves on great customer service for any matters you’d like to address after the move. Additionally, we can tailor a custom service to any specific case, where clients can opt for any aspect of our removals options – we have every piece of the moving puzzle. One of the most painstaking moments when you have to undergo a house move is that you need to apply a bit of systematic approach in order to have a flawless process. While it may appear quite difficult to figure out where to start your planning, a specialist company, like Home Removals, can help with this stage with some expert advice. 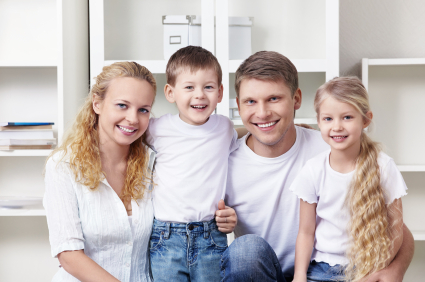 We provide our clients with an extensive online printable checklist that will aid you in preparing for the move and guide you on your way to make your moving experience as organized and pleasant as possible. Furthermore, Home Removals has a comprehensive array of tips and suggestions that will increase efficiency and reduce unexpected incidents to minimum. Feel free to access these resources online or contact us if you have any question that you feel we can help with. Moving home is especially testing as you have to organize the transport of all your lifelong possessions. Often there are items that have special sentimental value and fragile objects that require the best of care. Home Removals recognizes the emotional charge that moving home can have sometimes and is committed to handling your belongings with a tremendous deal of caution and attentiveness! From neatly wrapping the delicate items in bubble wrap to diligently stacking the packed boxes, our removal company is set to make sure each one of the things you have entrusted in our hands is delivered in a timely manner and scratch free! Transporting bulky furniture could prove particularly tricky, if doing so on your own. Often, large-size furnishings, such as wardrobes or big sofas, can be very frustrating to push out of your house and load on a truck. Moreover, the task could become next to impossible if there are narrow hallways and passageways, where only meticulous planning and experience can help. Thus, hiring efficient removals help is quite essential, as the employees of the removal company will have the know-how and skills to take out such objects quickly, safely and trouble-free. No removal service could be high quality and effective, without the highly trained staff. Home Removals is among the top in the business and we make sure we have the expertise and equipment needed to facilitate our goal of professionalism. We recruit only the best in the removals field and have a team of highly experienced movers. Our employees are polite and friendly, paying utmost respect to your possessions. They have a courteous attitude and attention to detail, together with a readiness to answer your requirements and face any challenge in the relocation. From the moment they set foot in your property, through the loading on and off of your boxes, till they drive off to your new home – you can only expect the best from the Home Removals pros! A good removal company should never settle for less when it comes to equipment and facilities. Top-class vehicles and storage units are a must to make sure you get great value for the money. Our removal company invests in the latest means of transport, to serve the needs of our expert movers to the max. We have superb storage locations that will cater to your self-storage needs. 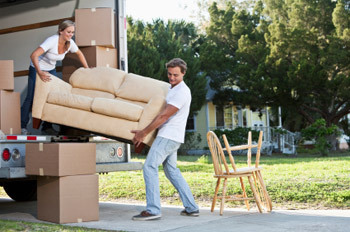 Once you have decided on the removals provider, you will probably want to get an estimated cost. Most often you can either use the online details on pricing or contact the office. At House Removals, we want to make things as convenient as possible for you. For this very purpose, we have offered an online fill-in form that will assist you in calculating the quote for the move. 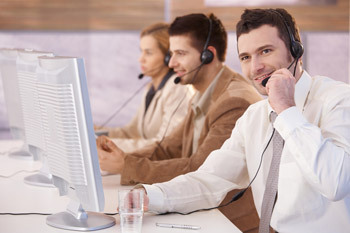 Should you have any further concerns or need more tips in organizing, our team of call-center representatives is happy to respond to your call and give you quality advice and suggestions for the ultimate moving experience!